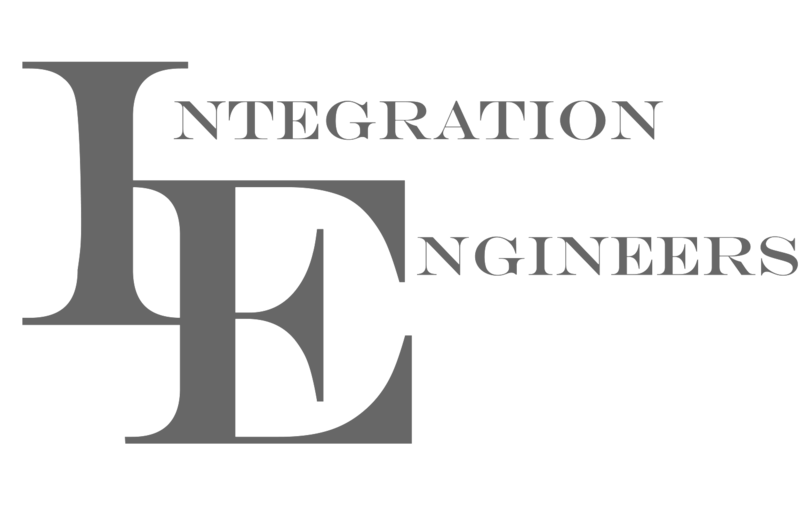 Integration Engineers is a low volt electrical contracting company that specializes in home, commercial, and healthcare automation systems. 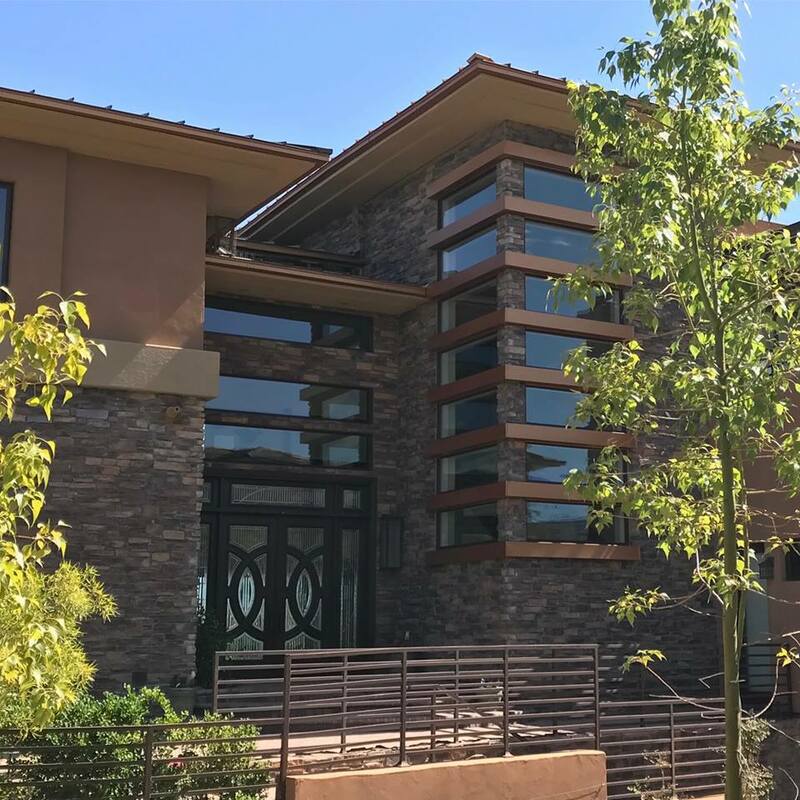 We design systems based off of the customer priorities and derive the value for our customer by installing scalable and customizable automation solutions, all while creating a luxury experience that is virtually an invisible part of the built environment. 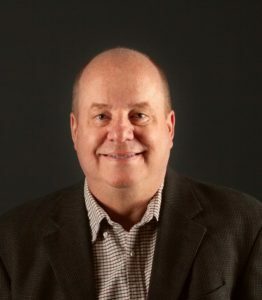 Richard P. Threlfall has 30+ years of experience in commercial and residential Architecture. Permitted and built projects include: Medical office, Dentistry & Oral surgery, Surgical center, Linear accelerator, MRI, Dialysis, Veterinary, Automotive repair, Dealerships, Tilt-slab warehouse, Masonry construction, Industrial, Factory, Hotels/motels, Retail stores, Restaurant / Tavern, Professional / Legal offices, Grow house and Dispensary, Assembly, Education, Church, Parking garage, Tenant Improvements, Remodels, Apartment, Multi-family, Tract homes and Custom residential. Temp•Control Mechanical Service is a single-source provider for many forms of building infrastructure and environmental system services. Listed below are methods that we use to reduce your operating costs and improve comfort conditions. We are a small local, honest, and hard-working team that is passionate about the work we do. Partner with us to achieve your home project vision. Willamette Brothers Construction specializes in remodeling, construction, handyman services, tile work, flooring, paint, etc.